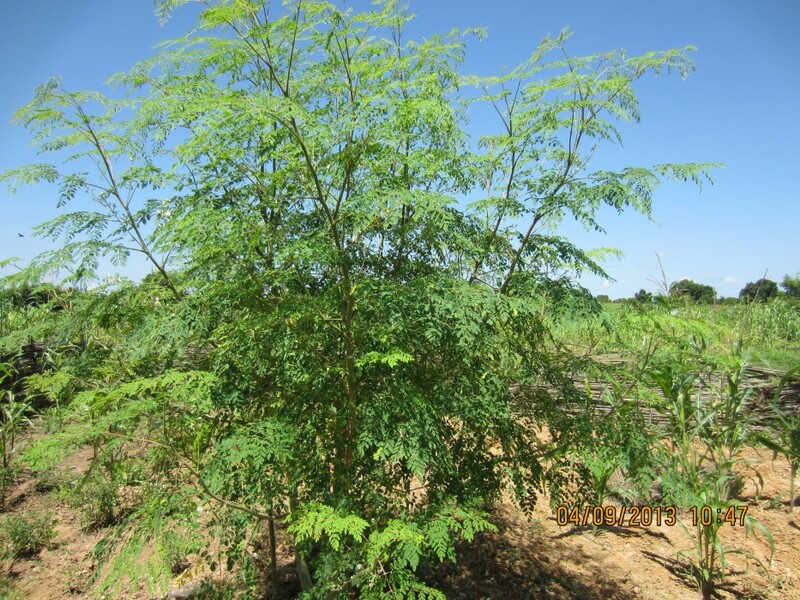 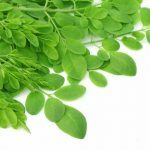 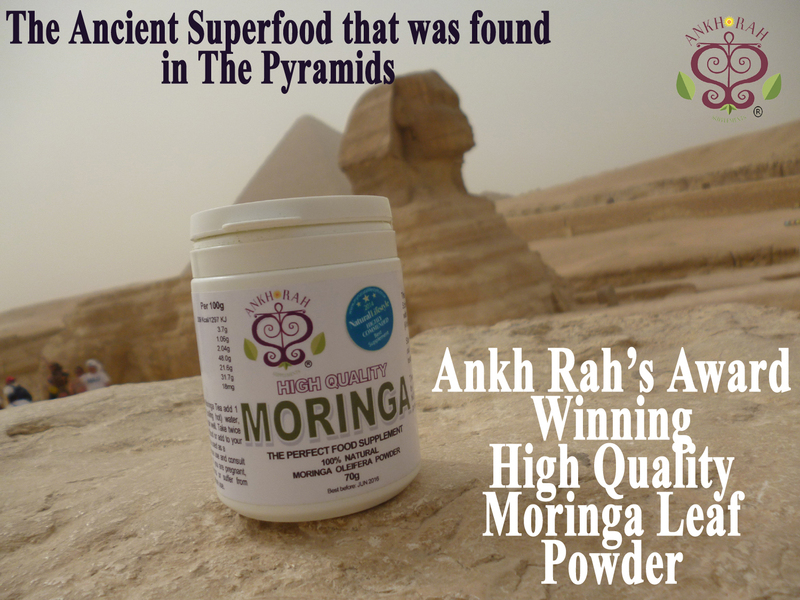 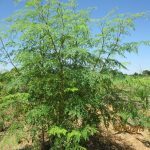 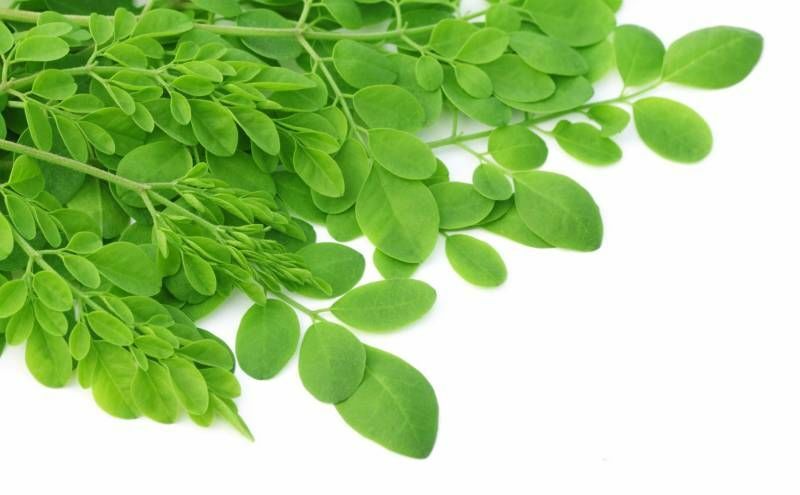 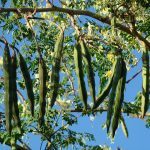 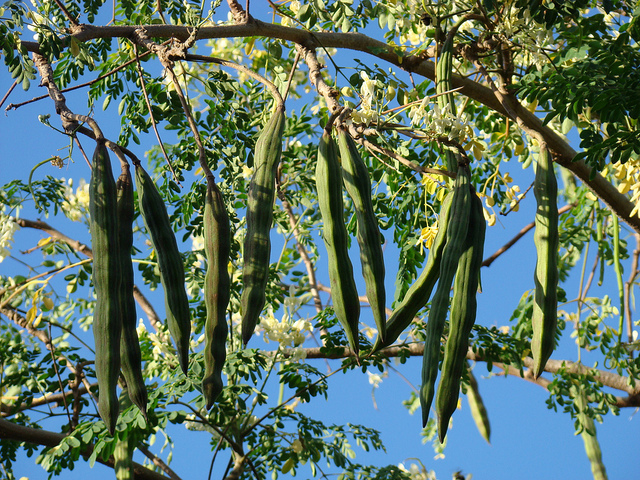 Moringa trees can grow up to 3 metres high within it’s first year in a tropical climate. 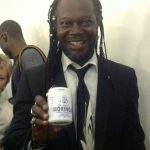 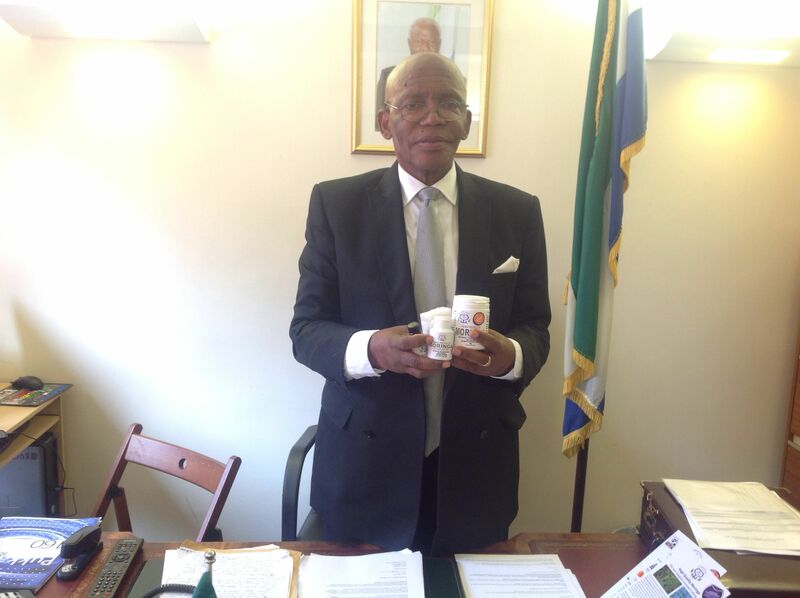 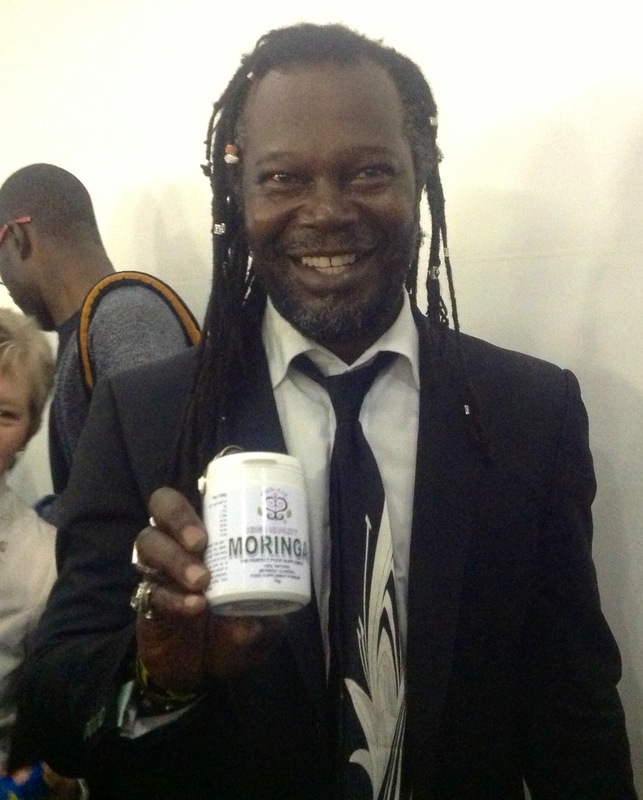 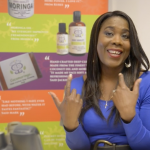 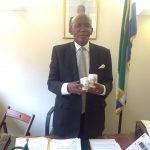 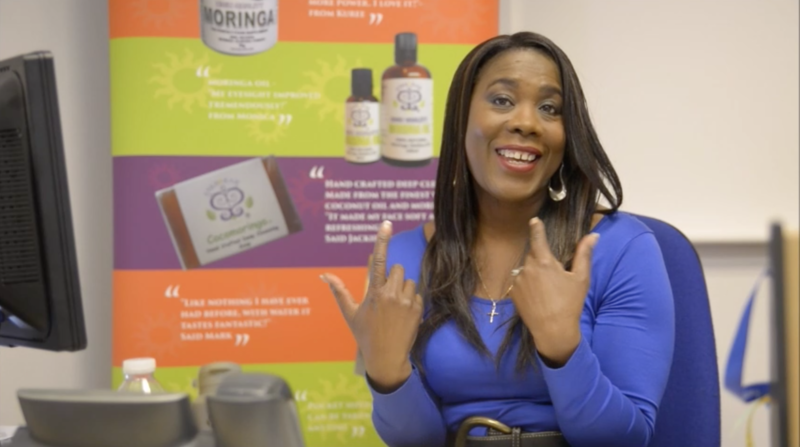 The Dragons Den “Reggae Reggae sauce” man with Ankh Rah High Quality Moringa. 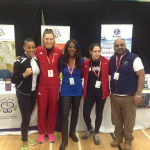 At the European MMA Championships, we saw a host of top Athletes & Cage fighters. 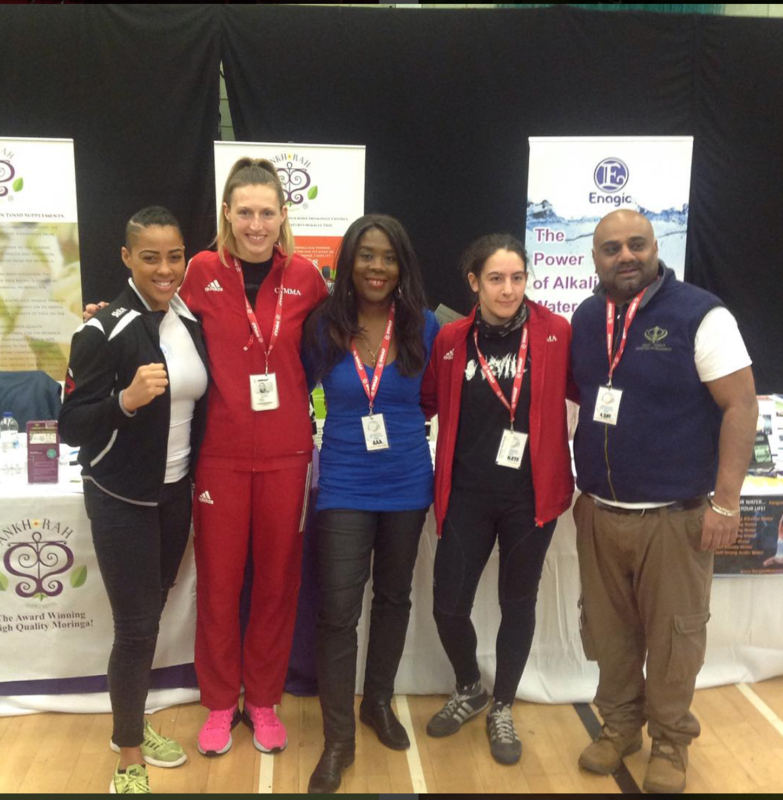 Seen above Surrounded by these lovely MMA fighters is former Olympic, Commonwealth Champion & London 2012 Olympic Ambassador Tessa Sanderson (middle). 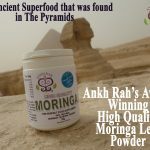 The most nutritious plant in the world.